Sit tight, This Is Us fans. Now that the second half of Season 2 has kicked off, we’re getting closer and closer to the moment we’ve been dreading the most — Jack Pearson’s death. Although his impending doom has been laid out from the start, nothing will make us ready for when it actually plays out on screen, not to mention the period of grief we’ll inevitably go through afterwards. Apparently, Milo Ventimiglia feels the exact opposite, as he’s already made peace with his character’s demise. How, Milo, how?! Teach us your ways. In an interview with HuffPost, the star shared his two cents on Jack’s passing, and his feelings about it. Oh, it’s going to crush people, alright. 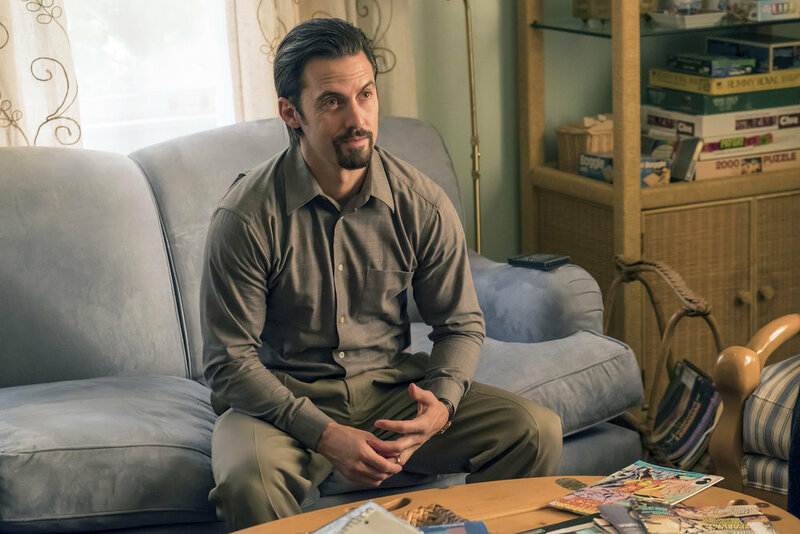 And while he’s fully aware that of his character’s fate on This Is Us, Milo shares how rewarding it is to play such a celebrated figure. Those are some nice words, but nothing will make us feel prepared for Jack’s imminent downfall. In the meantime, we’ll all be sitting here glued to our screens with boxes upon boxes of tissue at hand.